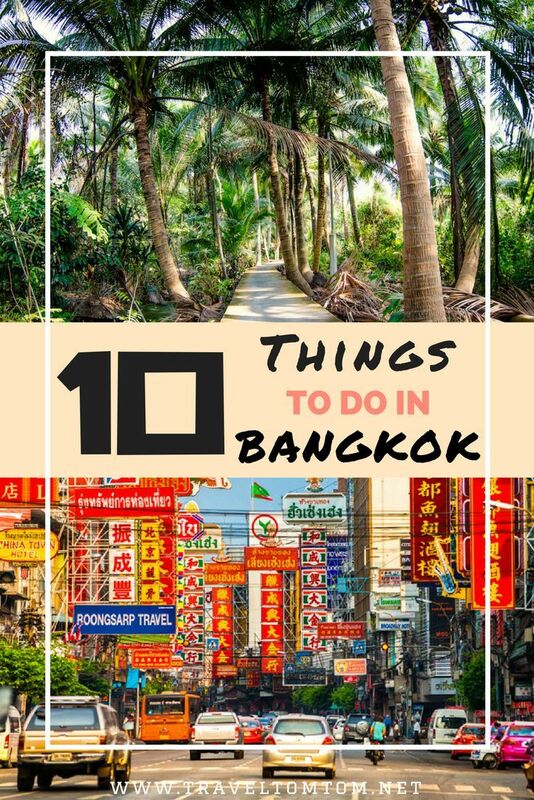 Not just your standard list of things to do in Bangkok. Go for the wake park and learn how to wakeboard or bike around in the green lung of Bangkok. Source by nerdbrarian84 used under Creative Commons license.